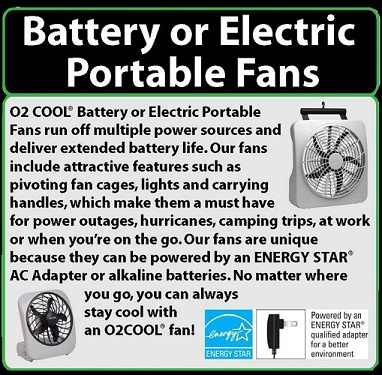 O2 Cool's 4-inch portable clip fan is perfect for indoor and outdoor activities, use in a hot office or school, for camping, on a picnic and especially during a power outage. Size: 12.4"x 7.28 x 5.12"
Great to use on the patio, pool, beach, stroller and more! We love the new O2 Cool 4 inch clip fan because it works great to provide a cool breeze no matter where you are! 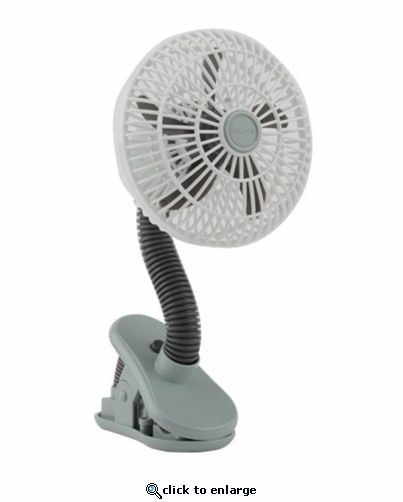 The fully adjustable neck allows you to position this fan at any angle.